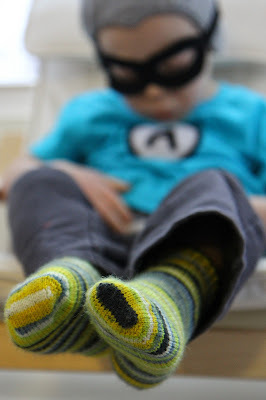 I finished a pair of cozy wool toddler socks just in time for the coldest day of the year! work a short row heel on the back 24 stitches. 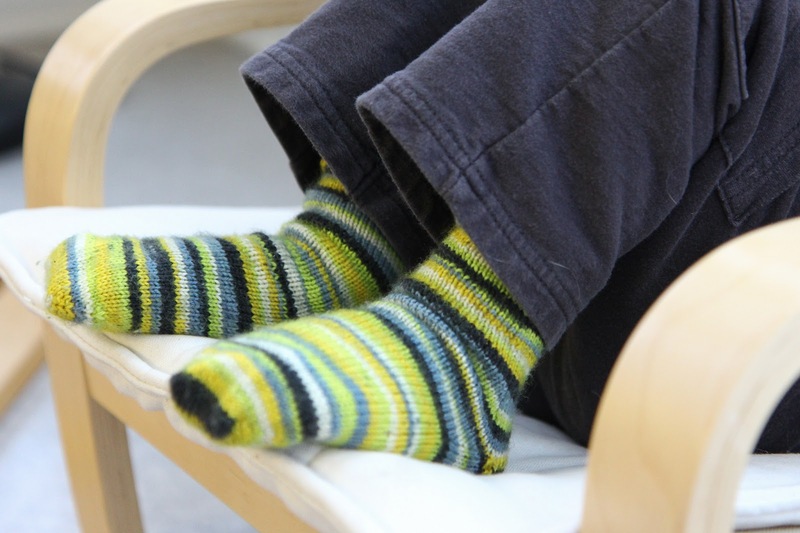 Do short rows until 12 stitches remain.